David Southgate graduated from the University of Melbourne in 1981 and has practised in the CBD for nearly 30 years, mainly in independent practice. He attained his Post Graduate Certificate in Ocular Therapeutics in 2003. 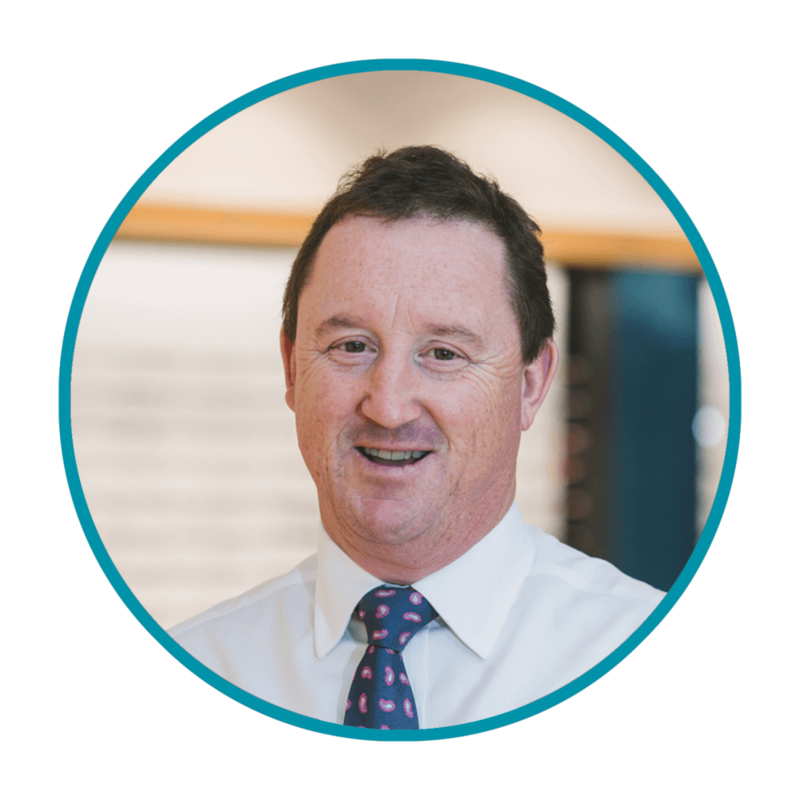 Outside his full-time work in private practice in the city, for a time David was the Director of Professional Services in the National Secretariat of Optometry Australia. In 1992-94 David served as President of the Victorian Division of Optometry Australia. He played an important part in Victoria becoming the first state to legislate for optometrists to prescribe ocular therapeutics in 1996. David is the author or co-author of half a dozen research papers covering topics as diverse as the role of vision in sport to papers on the state of the optometric workforce. His lifelong interest in sport and expertise in vision has seen David provide services to many elite sporting organisations and athletes.